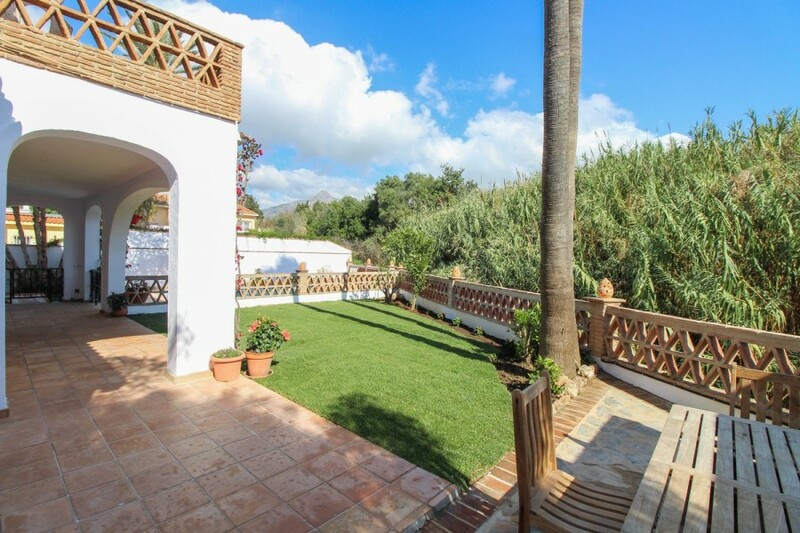 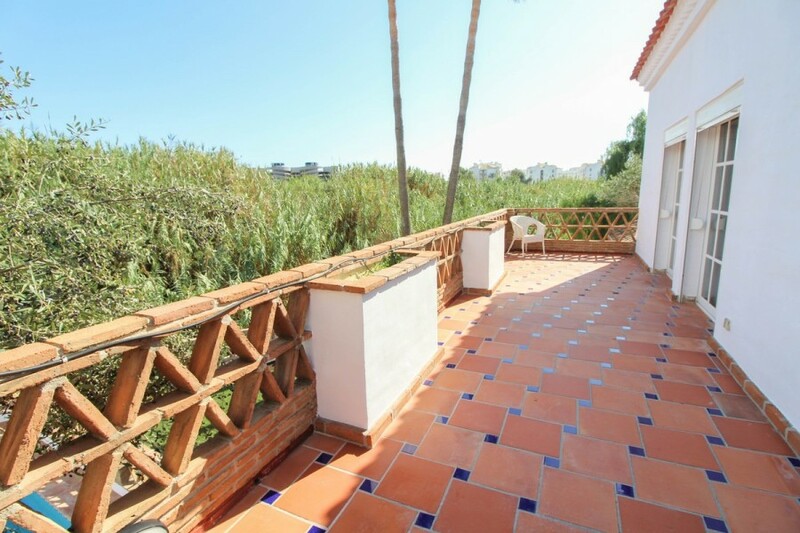 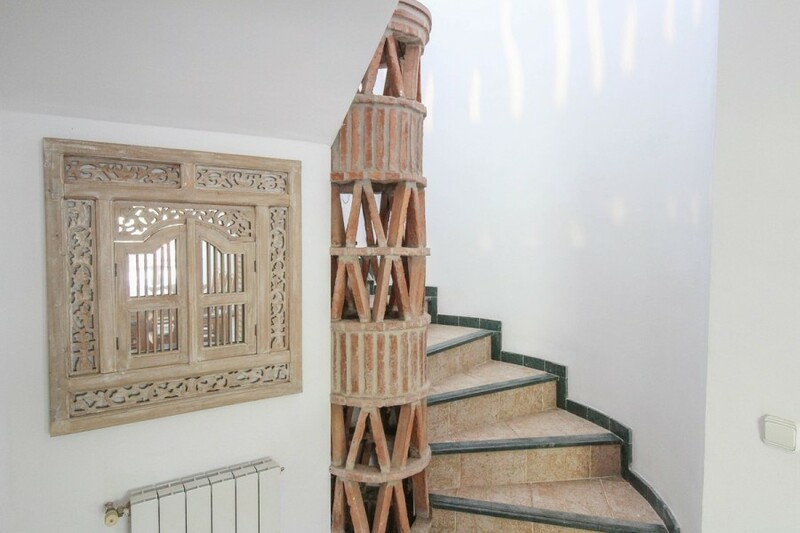 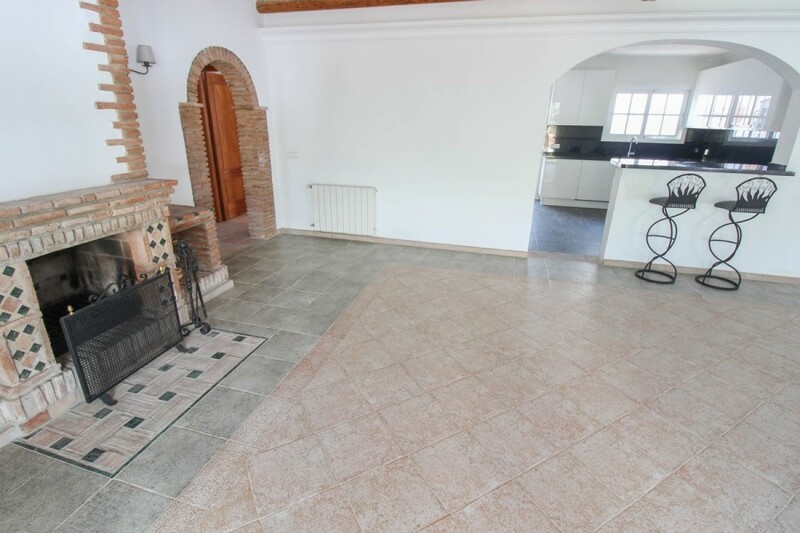 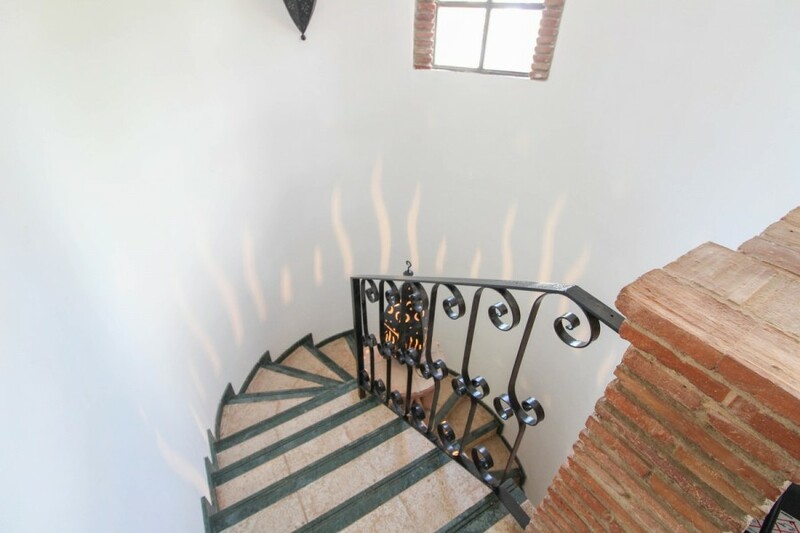 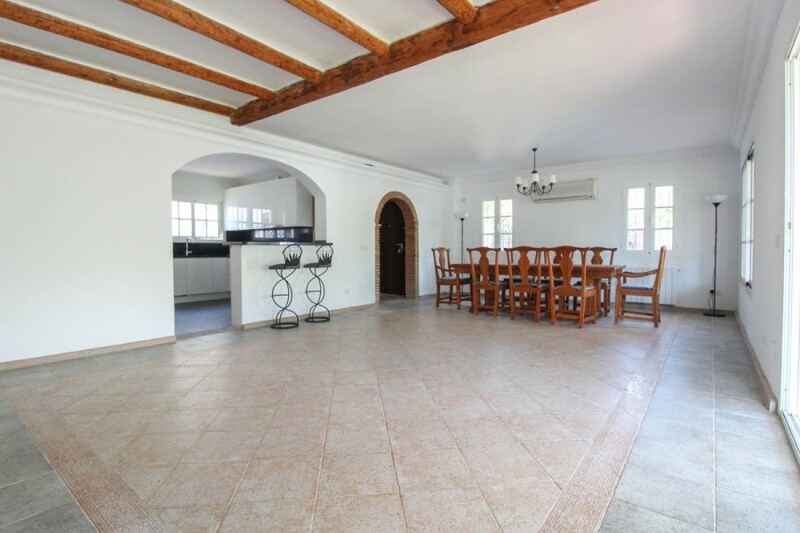 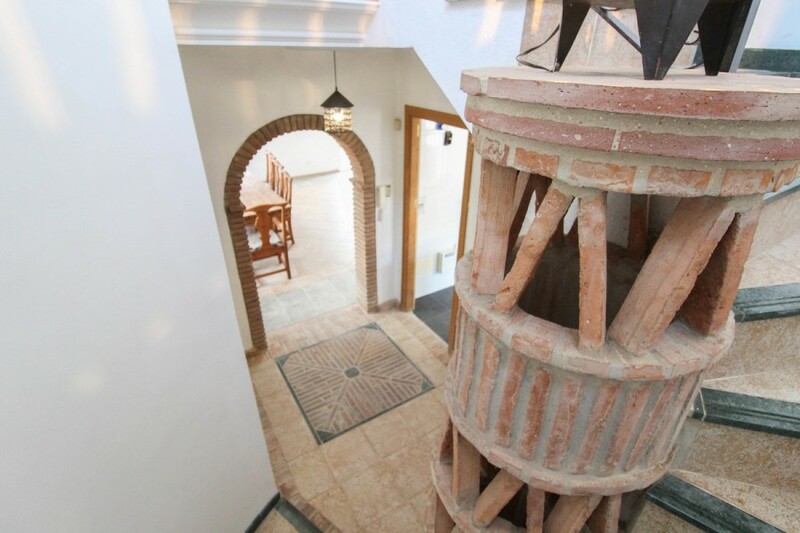 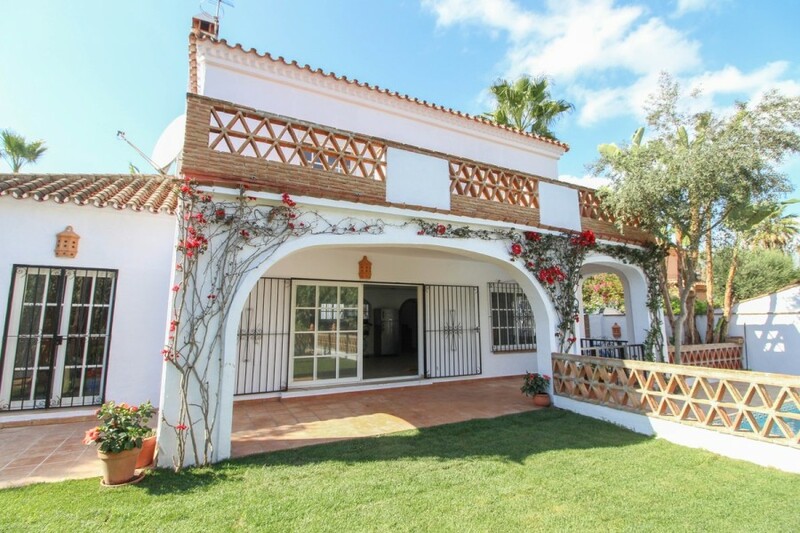 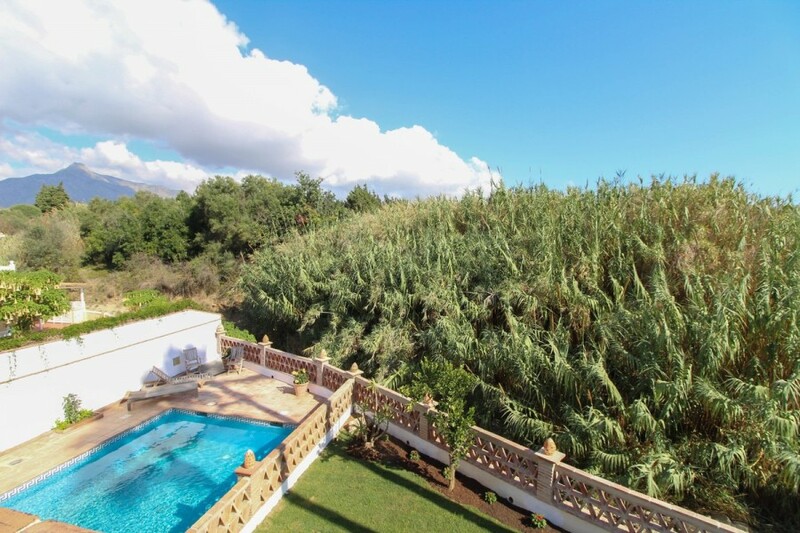 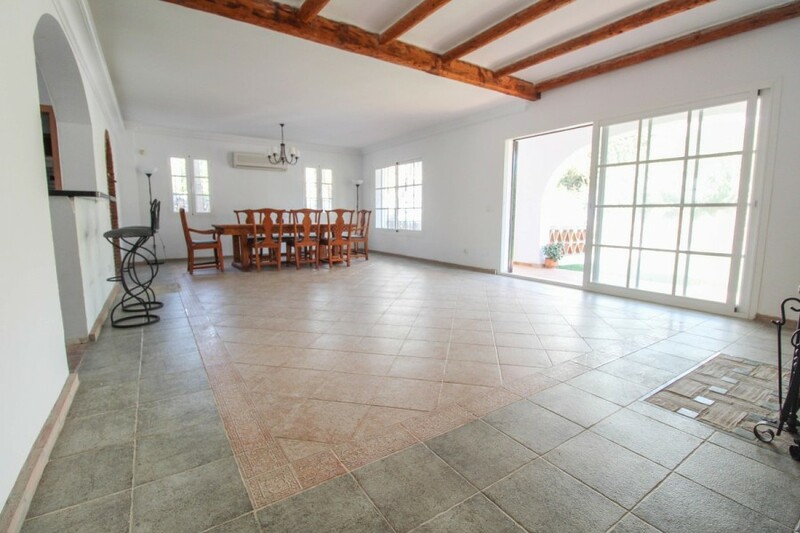 This rustic villa is located just a stroll away from the port of Puerto Banús, the beach, Centro Plaza and much more. 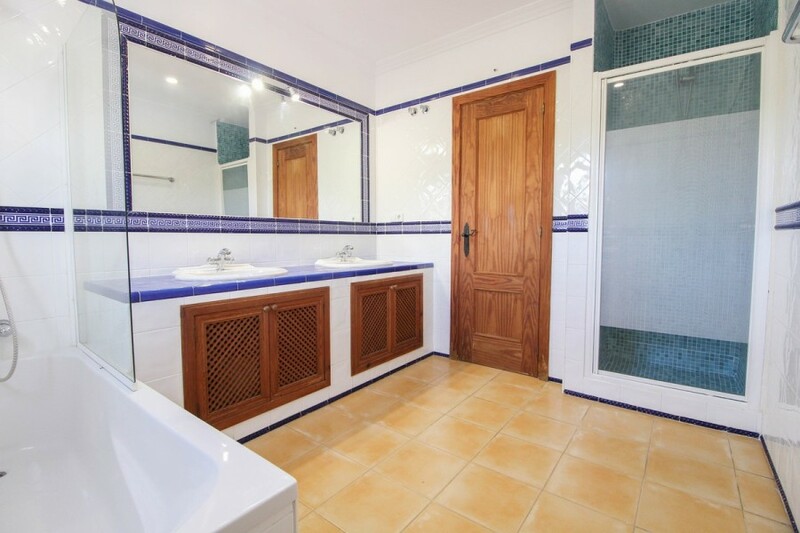 The property consists of four bedrooms of which two are on the ground floor sharing a full bathroom and a large master suite with full bathroom as well as a guest toilet on the 1st floor. 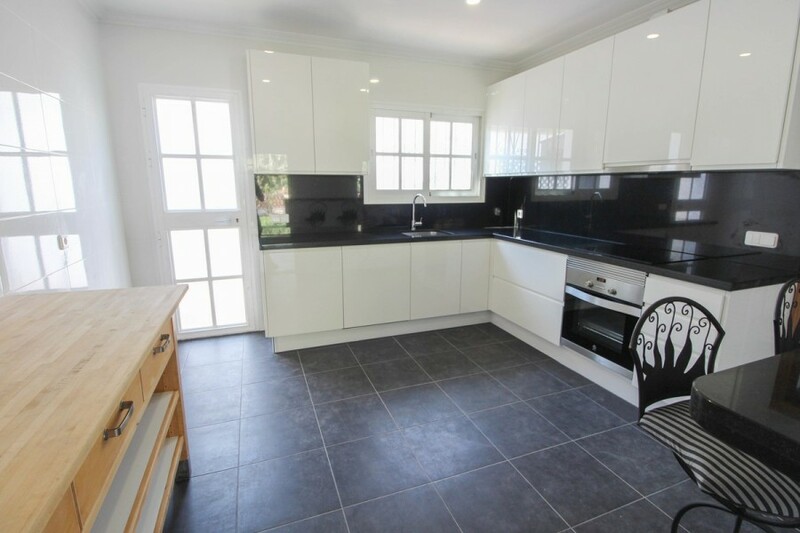 The living and dining area is spacious, with direct access to the garden, pool and the open plan kitchen. 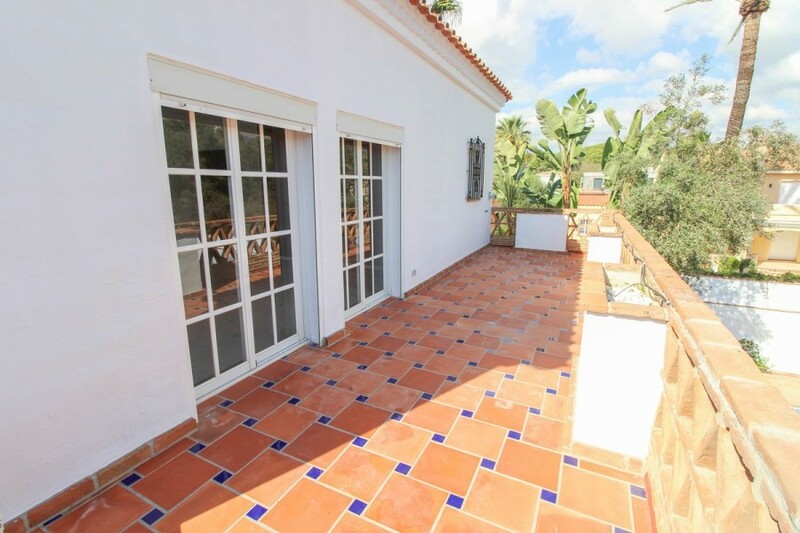 The villa also features an independent annex with the 4th bedroom and bathroom, a private covered parking space and central heating. 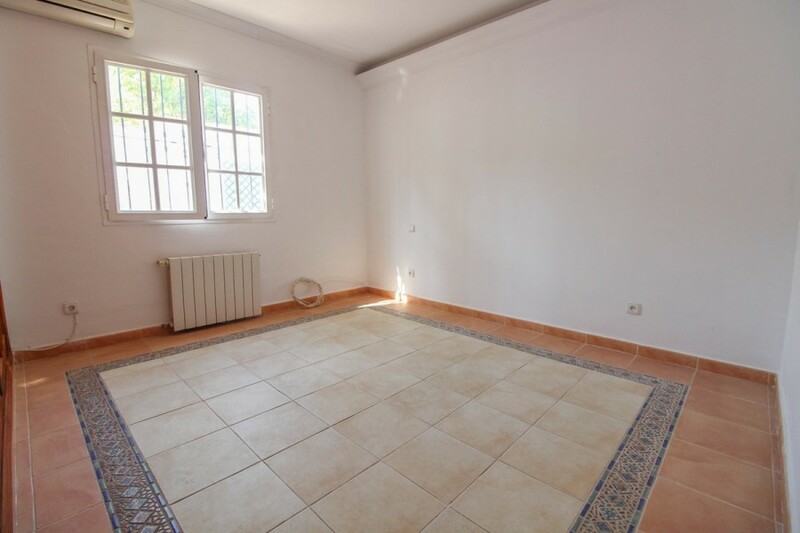 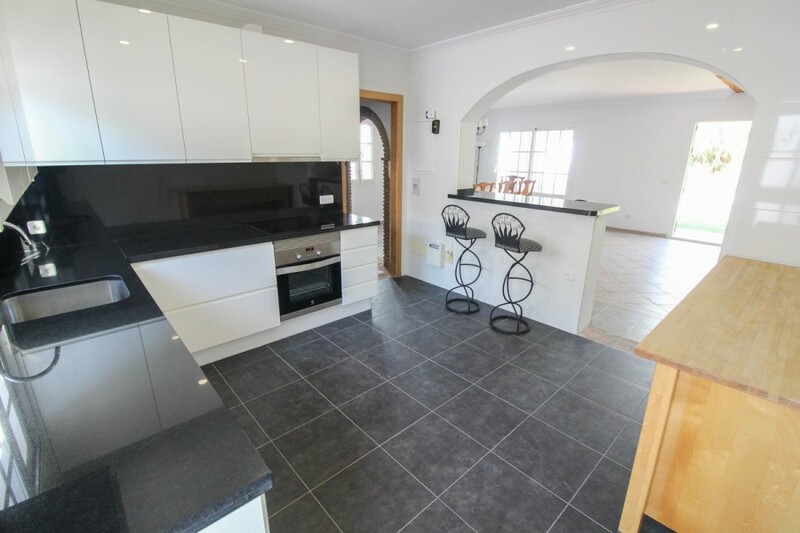 The property would make a great rental property or family home.